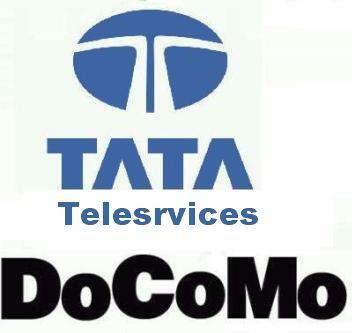 Tata has always worked successfully for the middle class of India, be it the Indica or the Nano car and now this unique pay per second structure which was introduced in India by Tata Teleservices only and the others followed it subsequently. The company has special provisions for Gujarat with offering the unique 3 paise per second pulse for international calls to US UK & Canada. They will be offering a wide range of new services to their customers like diet-sms, Free Voicemail, Timed SMS Service, Free Missed Call Alerts, Call-me Tunes, etc. There are 22 GSM based circles in the country, out of which the company operates in 16 of them and will be soon completing the PAN-India presence by the end of this fiscal.